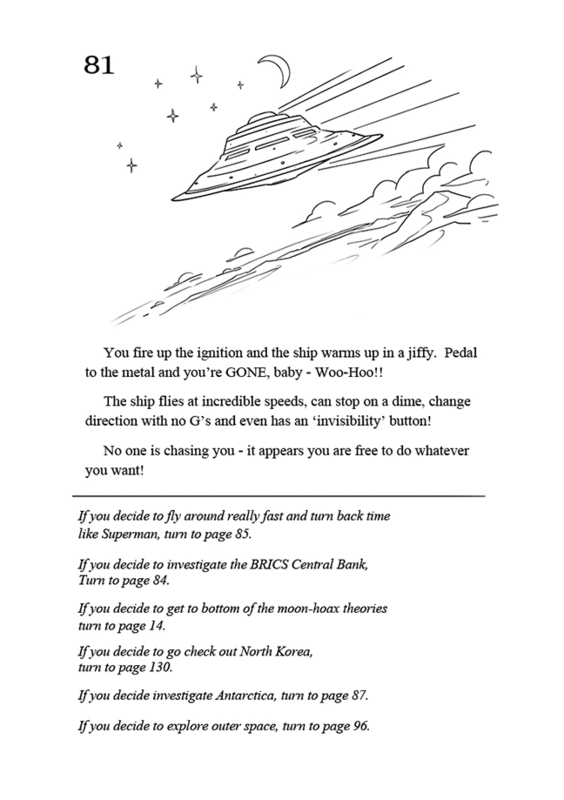 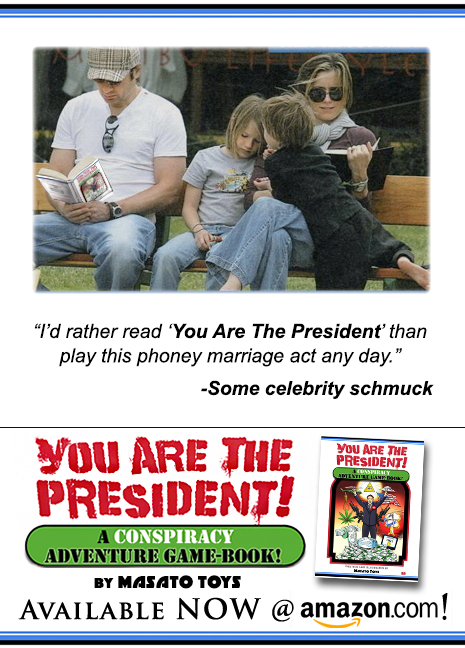 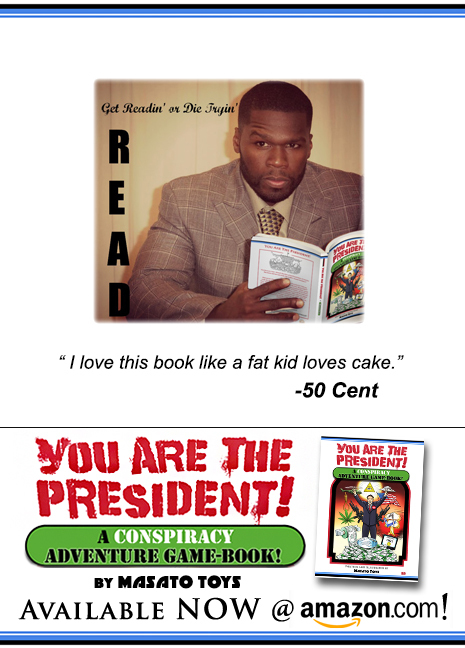 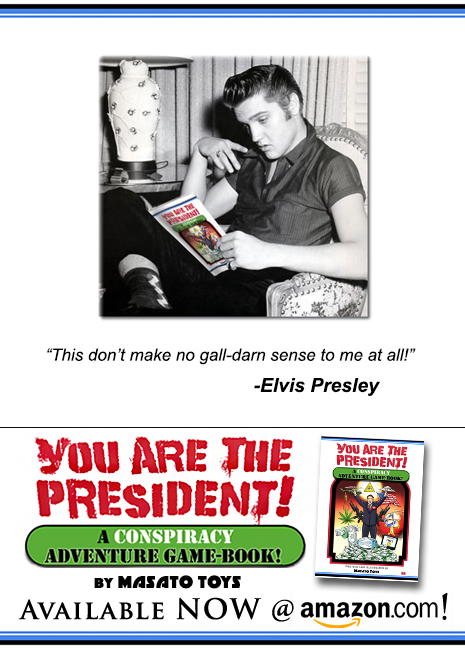 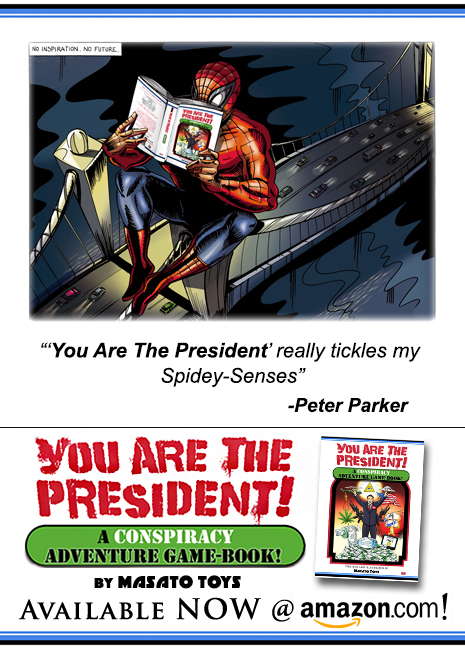 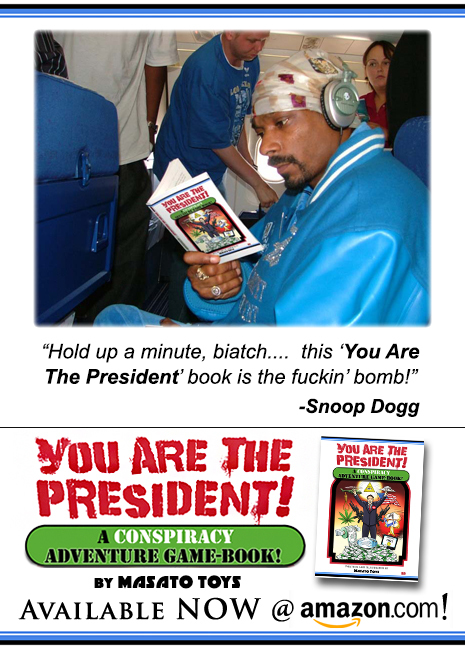 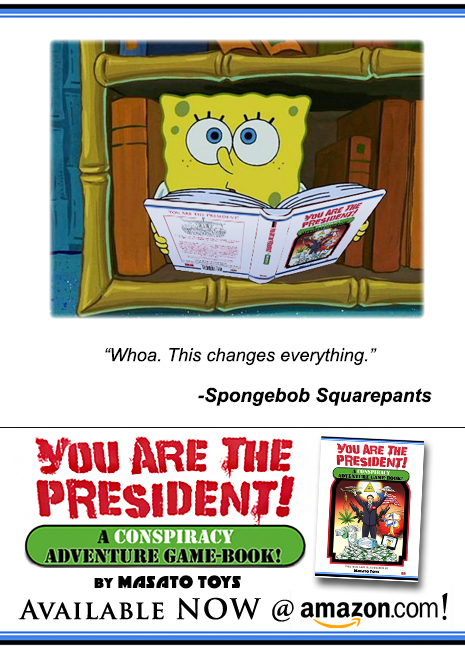 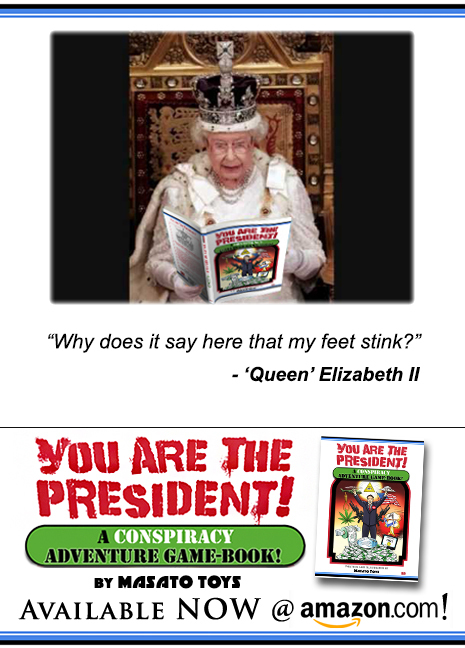 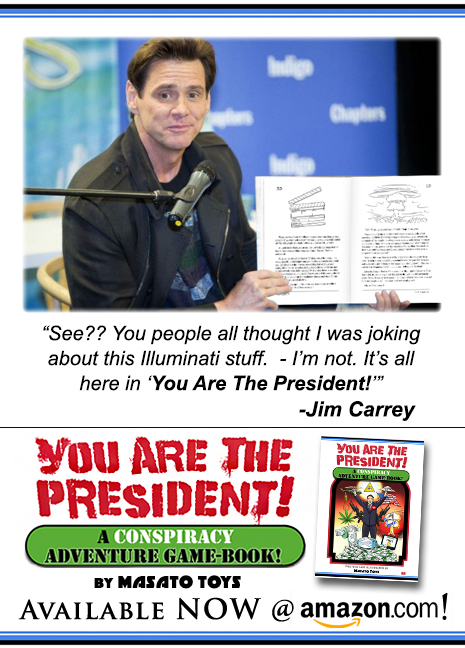 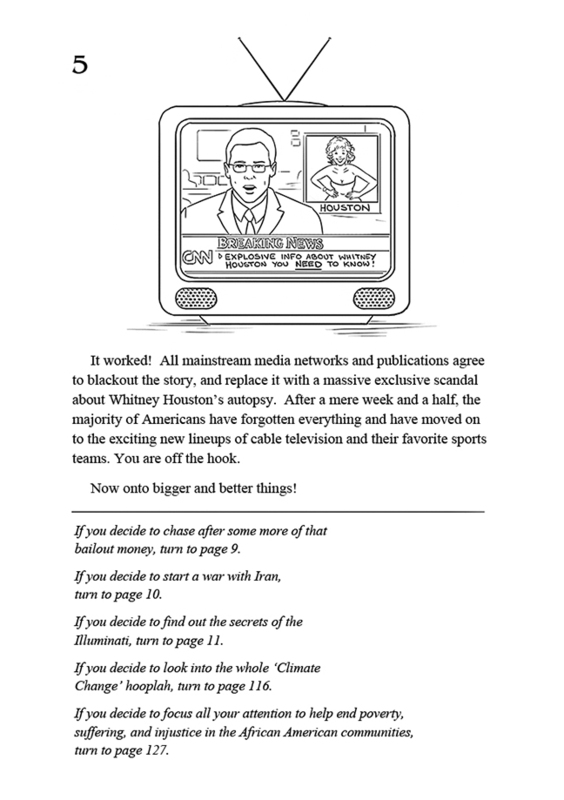 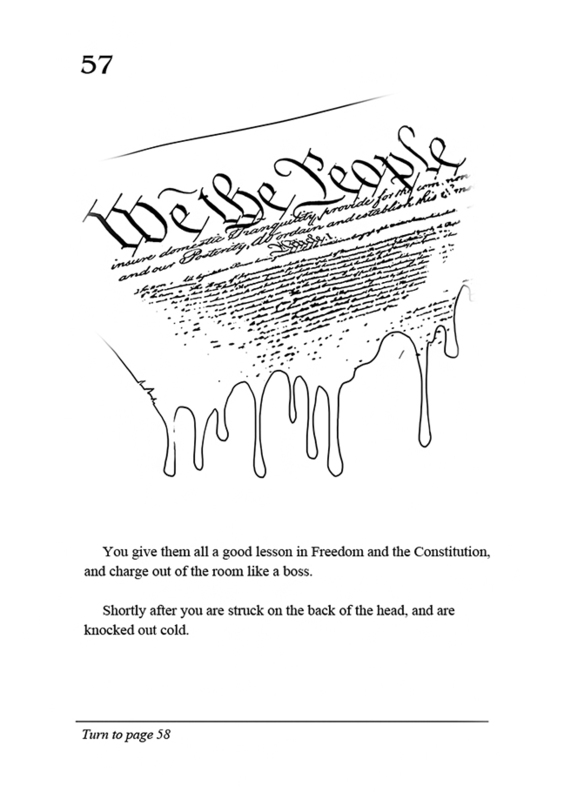 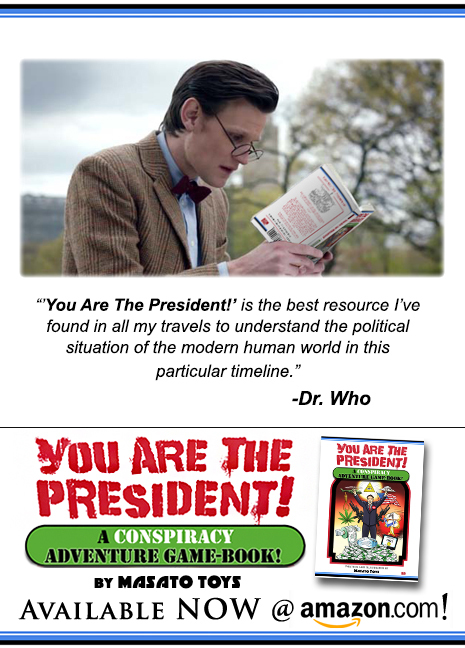 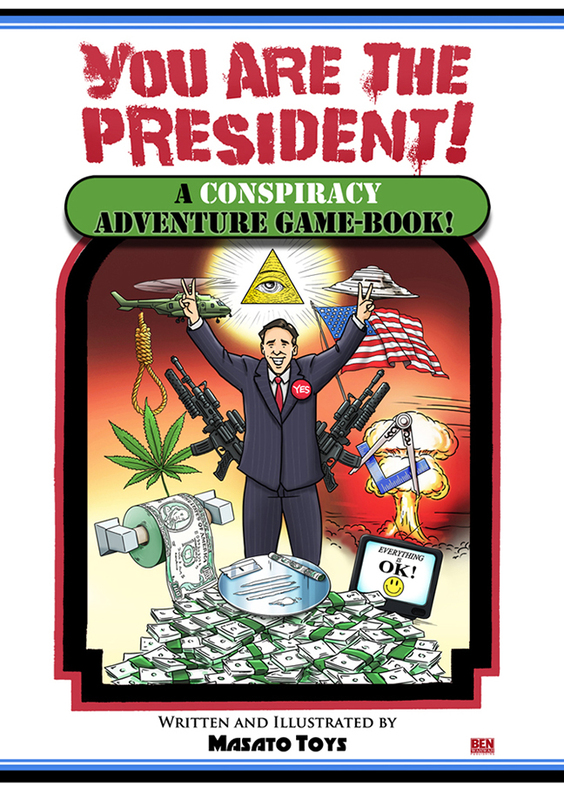 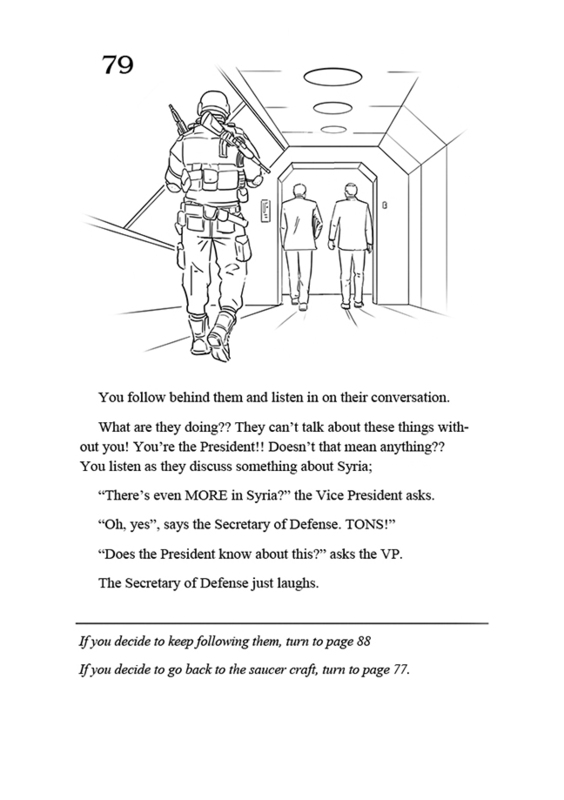 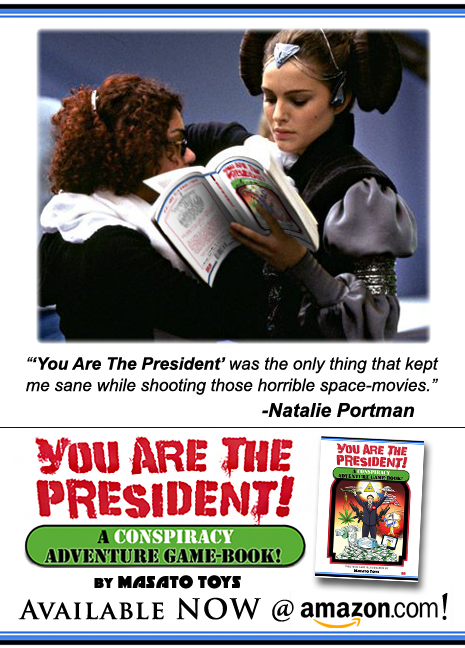 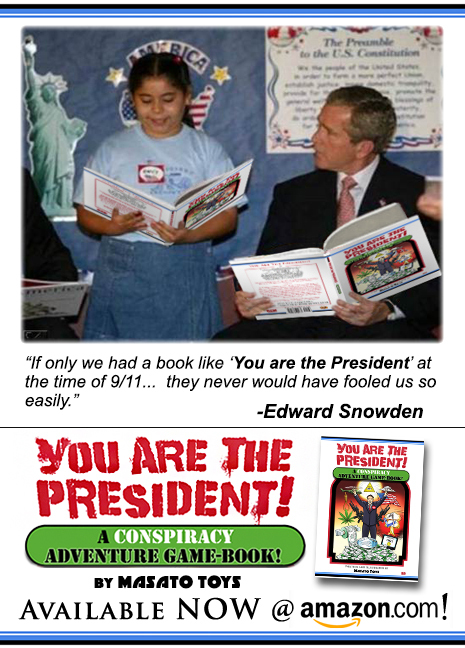 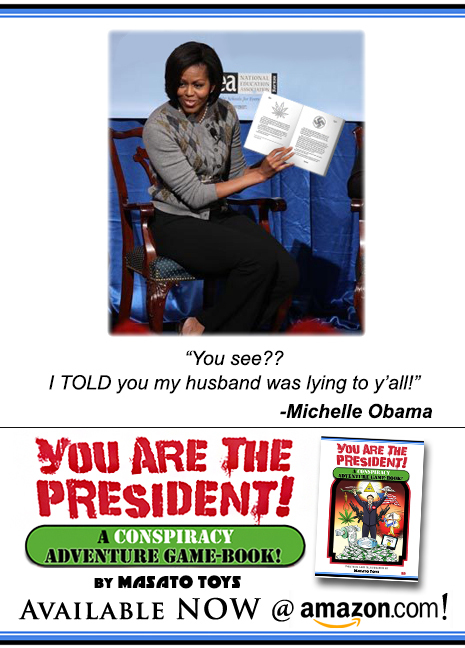 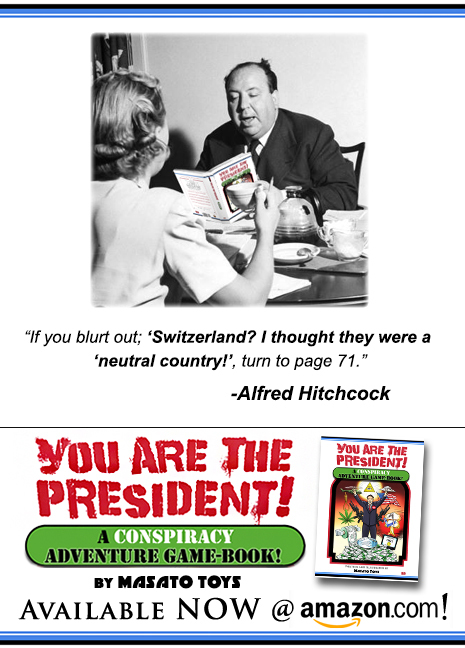 If you are one of the luck few who saw the humble online beginnings of “You Are The President” back when it was known as “You Are The President 2012” you will be pleased to know that this print edition has been expanded to over twice the amount of content of the original! 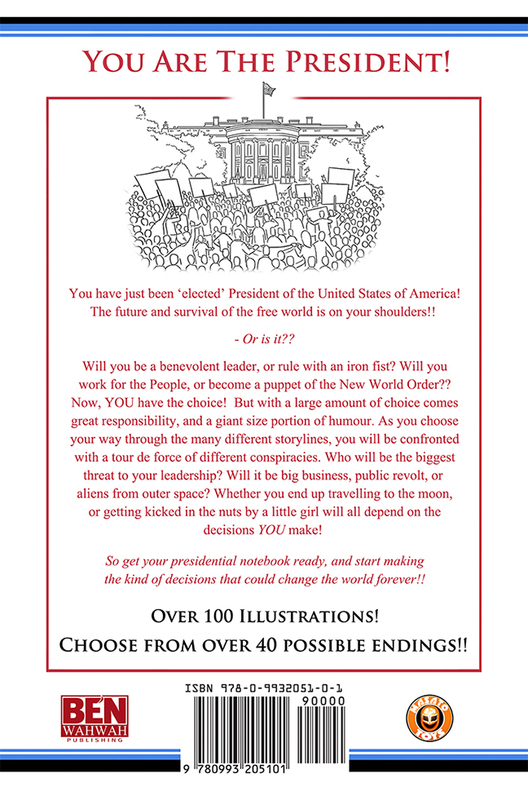 The new print edition now has over 100 illustrations and more than 40 different endings! 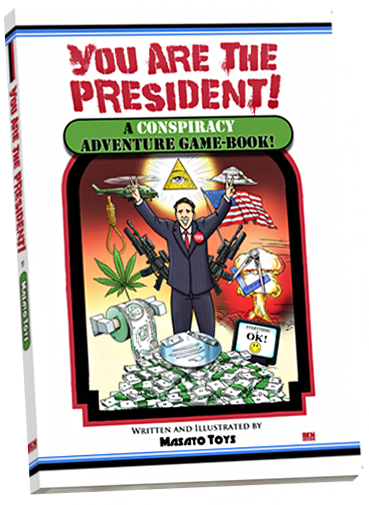 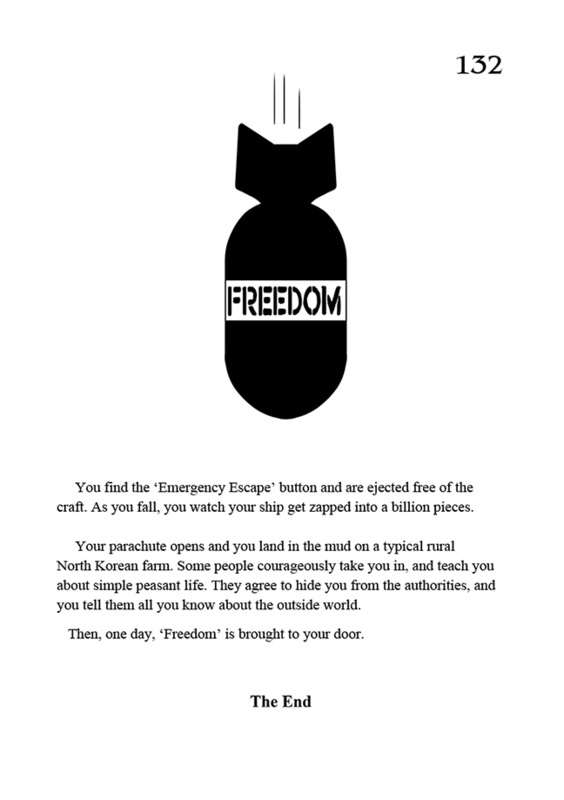 So for newcomers and veterans alike the brand new print version has something to offer. 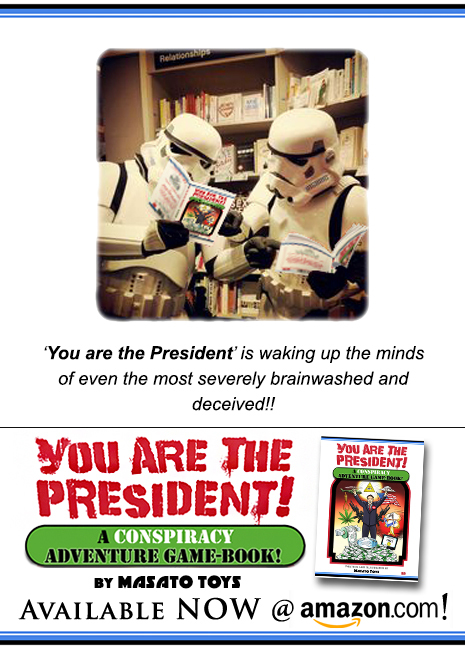 Get your copy from amazon or all good bookshops.